If you are not sure which level you fall into see the transition process to determine. The specific shoe picks in each group are based off of whether they check off the minimalist shoe checklist you see which you can review on the following Shopping Checklist. Keep in mind when you are trying shoes on, if you are able to answer a resounding "Yes!" to each of the items on the checklist, then you may have found a winner! 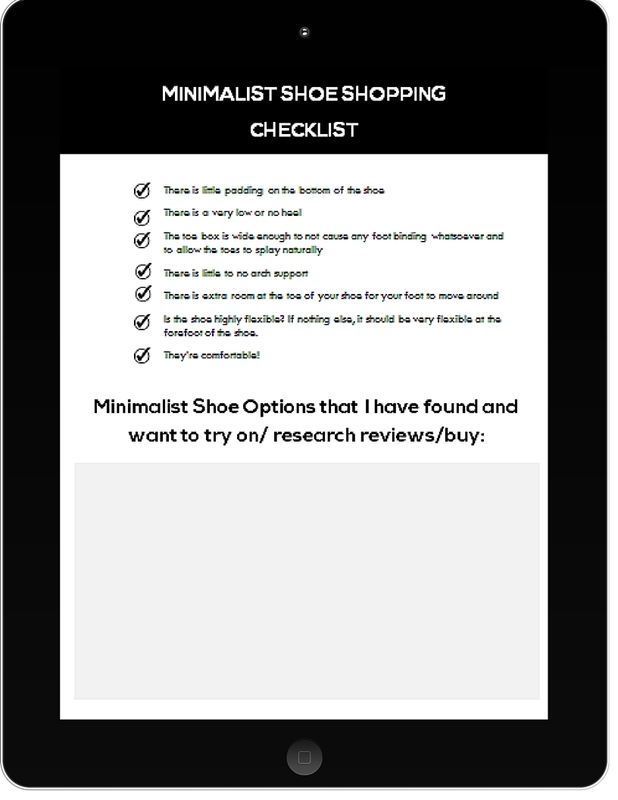 Download this minimalist shoe shopping checklist to help you find a shoe that has all the natural features you are looking for. It also includes space for you to right down all the shoes that you come across that you want to try on, research reviews, or possibly buy. I do earn a small commission if you choose to go with one of the following running shoes. There are obviously tons of shoe companies available, but again this is my recommendation based on my experience with the company, the research and the shoes. If you do purchase through my affiliate link, thank you so much for your support! These minimalist running shoes are best for those just starting to make the transition to more natural running shoes. If you can never see yourself running in a pair of Vibram 5 fingers or barefeet (which I don't advise due to not knowing what you are going to stumble upon) then these shoes are still great options compared to traditional PECH running shoes. Adidas AdiPure Gazelle - so these are the shoes that I first started transitioning with and I absolutely loved them! I have put over 300 miles on them and they are still in great shape. I did order a size up for extra toe room. I can only find limited stock on them however but if you really want an Adidas natural running shoe look into their Adipure shoe line. Nike Free Flyknit 4.0or the Nike Free 5.0 - The frees have a slightly more tapered toe box but they also have rave reviews. See if you can order one half size up for added toe box room. Skechers Performance Men's Go Meb Speed 2 - As the name suggests, these are the shoes from ever lovable Meb Keflezighi. They encourage a midfoot strike but do have a more narrow toe box. See if you can get a wide. Champion Women's Gusto Runner and the Men's Gusto - this is a very budget friendly option at around $20 and honestly not a bad pick. You will have to replace them but hey, you will have to replace any running shoe eventually. I actually trained and ran my second marathon in a pair of these with no issues. They do have a slight arch support. As the name suggests, the following are all zero-drop running shoes. 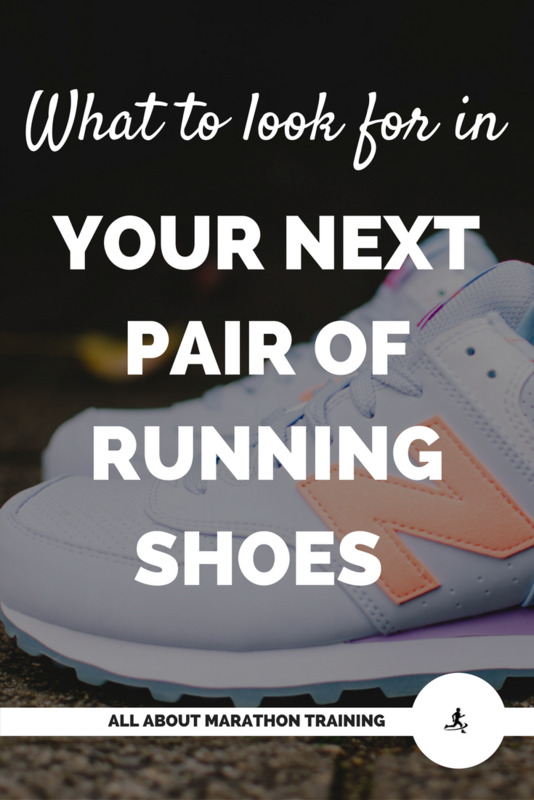 They are the next step in your transitioning to complete minimalist running shoes. They are zero-drop but some of them have a slightly narrower toe box versus a true running shoe. Some also may have more cushioning on the bottoms. New Balance Minimus - one of the more popular minimalist shoe lines. The toe box is a more narrow than it ideally should be. I would suggest these for those who have narrow feet or if you can order them in a wider size. The following minimalist running shoes are termed "barefoot" due to their limited cushioning, wide toe box, and zero toe drop. 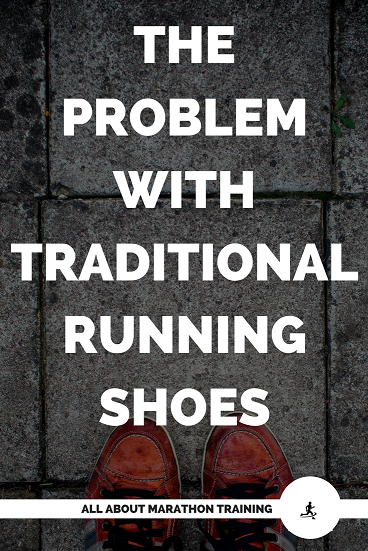 Make sure you go through a transitioning process before attempting these shoes! Vibram Men's Bikila EVO and Women's Bikila Evo - by far the most popular version of the FiveFingers running shoes. Vivobarefoot - sells some very lightweight, wide toe box, feel-the-ground minimalist shoes in particular the EVO Pure style. They are one of the front runners in the minimalist shoe industry. If you like free money, I can get you $15 dollars off your purchase if you shop Vivobarefoot here. SOM Footwear - a small company that makes healthy, foot friendly, minimalist running shoes. SOM They are great for natural running but also they have a unique casual, everyday look. Barefoot running sandals are about as barefoot as you can get without having your shoes off. There is a minimal sole between you and the ground to allow for proprioception but to protect against dangerous objects on the ground that you might...run into. Xero Amuri Z-Treks - with over 100+ 5 star reviews, they are well loved! So there you go! All the top pics from transitioning to a slightly lower heel-toe drop, to a zero drop shoe, and then to a "barefoot-feel" running shoe and possibly sandal! Don't be a brand snob. The "best brand" is a very subjective term in the running shoes realm. This is really all about finding the most biomechanically sound, comfortable and healthy shoes for your feet. 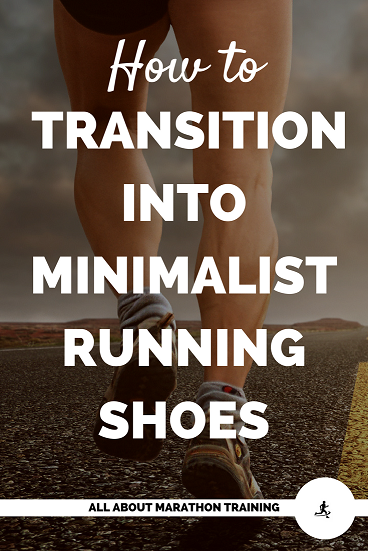 Make sure you transition properly to each level of minimalist running to avoid placing too much stress on your feet from being poorly adapted. 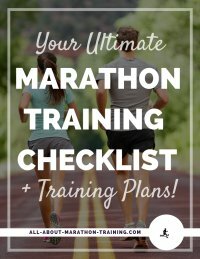 I have a guide here that will help you through the process so make sure to check it out. As far as my plan of action goes: I have been running in a pair of low heeled Adidas shoes that have a slight, slight arch. Currently I will be transitioning to a New Balance Minimus WR00 or a Skora. After I have made those transitions I'm hoping to move on to the Vivobarefoot Evo Pure shoes or else the Vibram Bikilia. 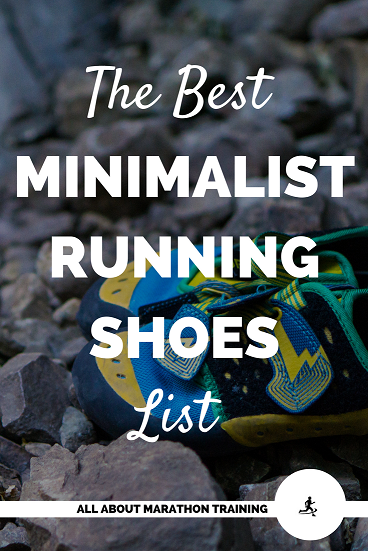 If you have some minimalist shoes that you love, please let me know in the comments! 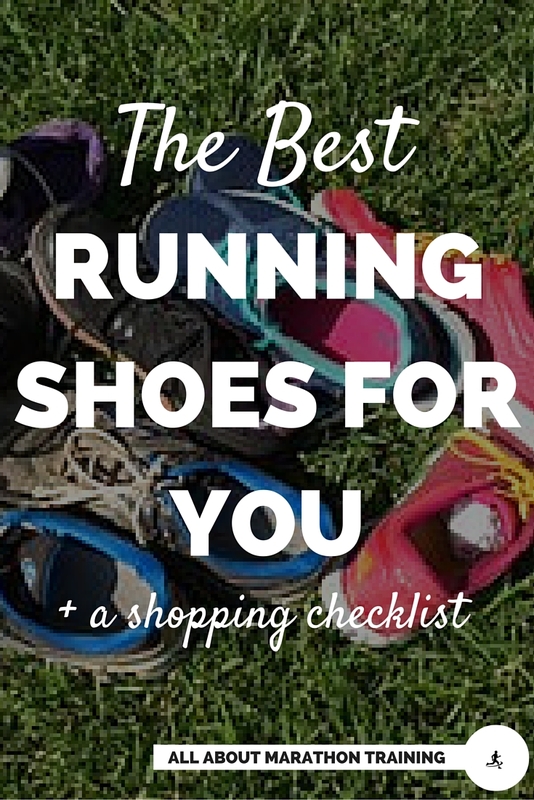 What are the best running shoes for you?